Himalayan Salt Deodorant is a pure, hand-mined salt that is derived from ancient sea salt deposits in the foothills of the Himalayas. These natural deodorants are not processed in any way, except for having been carved from natural chunks of Himalayas Crystals. The deodorant stone leaves a layer of protection that helps prevent odour-causing bacteria from forming. 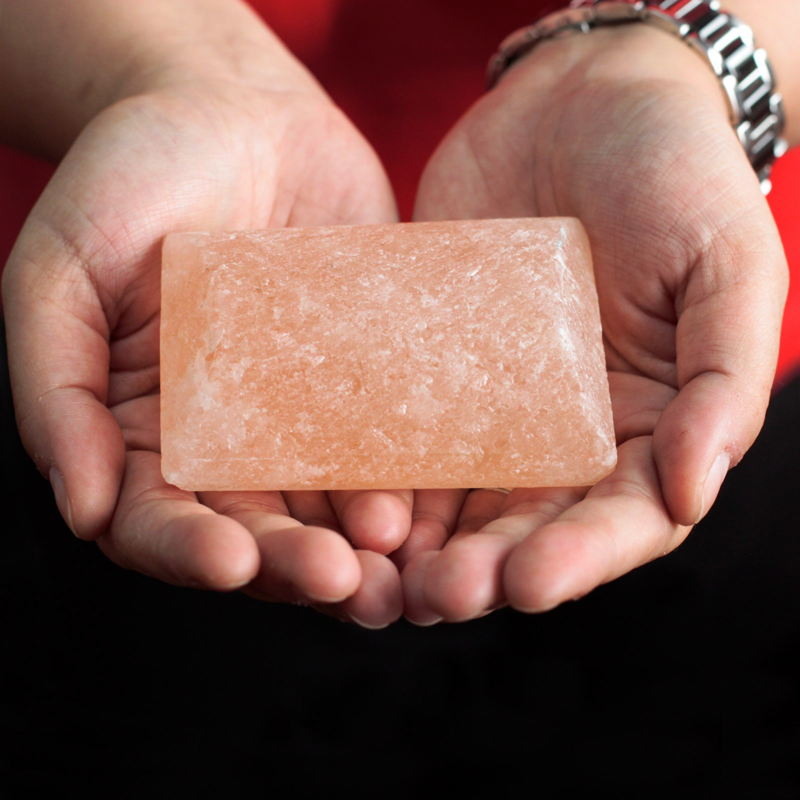 Himalayan Salt has a rich mineral content that includes over 84 minerals and trace elements, such as calcium, magnesium, potassium, copper and iron. 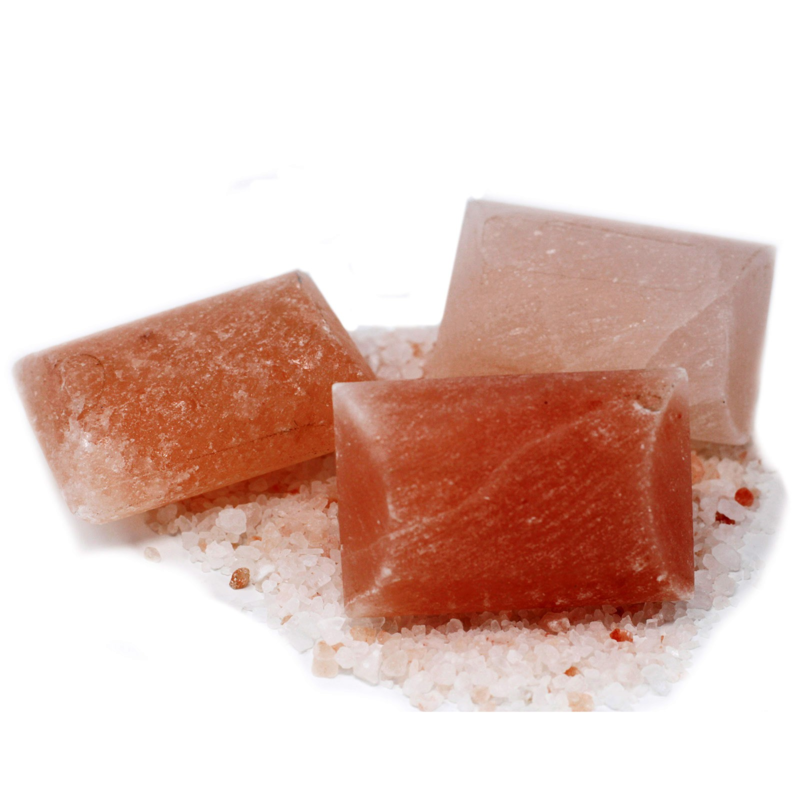 Use Himalayan Salt Deodorant Stones for a chemical-free alternative to commercial deodorants. You can wet the stone and use it as you would with a regular deodorant bar to provide an invisible layer of salt to deter odours. Sea salt is known for its stimulating and soothing properties. · or even used as a massage stone to get deep relaxation and improve sleep quality, helping the body to relax as the stone gently draws toxins from the skin while soothing tense, sore muscles. The Salt Deodorant Stone is not meant to be used internally. Natural Mineral Salt deodorant protection. It feels clean and fresh.